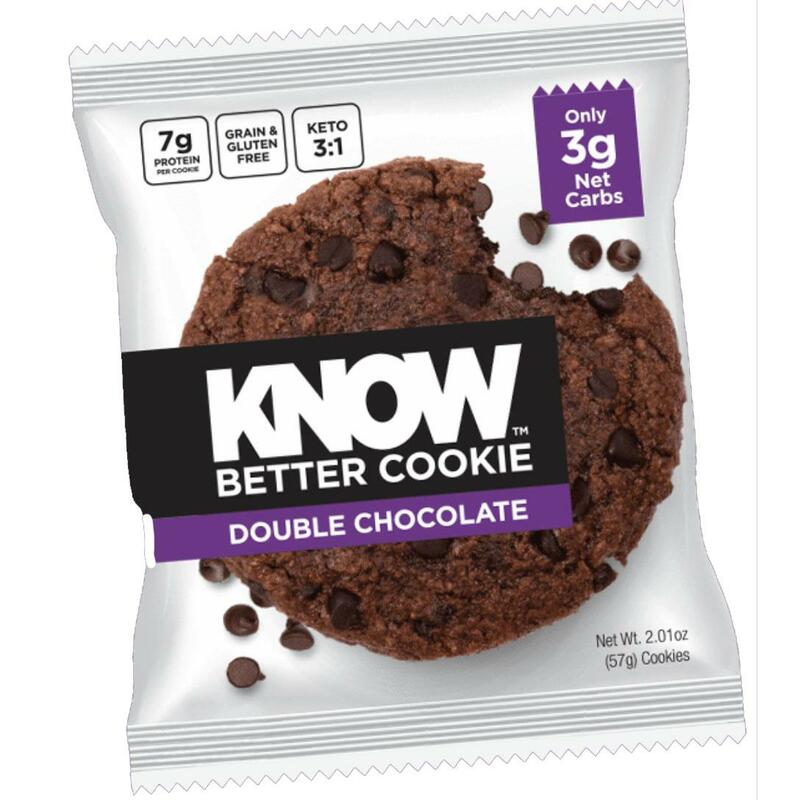 Know Foods is offering the Know Better Full Size Cookie Sample (Double Chocolate Chip) for the best deal. 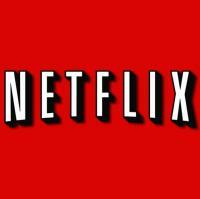 I look forward to this. Thanks. Cookie did not arrive at door as promised. Ended up in mailbox.